Only store your important notes on your iPhone/ iPad locally is never secure. 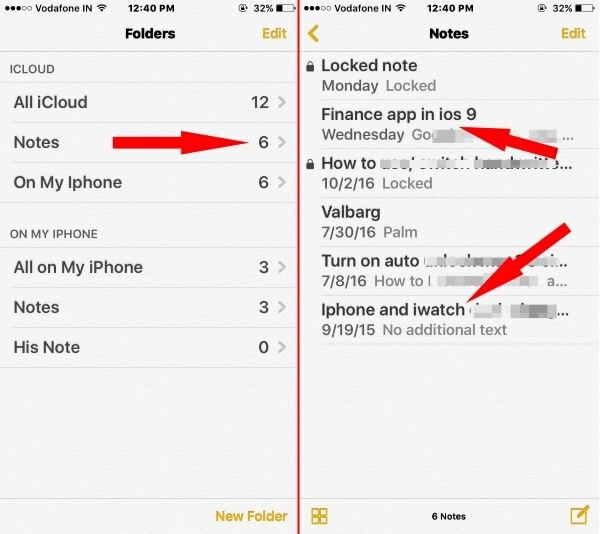 So here is the guide to keep copying all updates automatically to iCloud account by move existing notes to iCloud from iOS device. Once more privacy is lock notes with password or Touch ID, it’s also accessible on other Apple devices with the same authentication settings (Using Password or Touch ID). 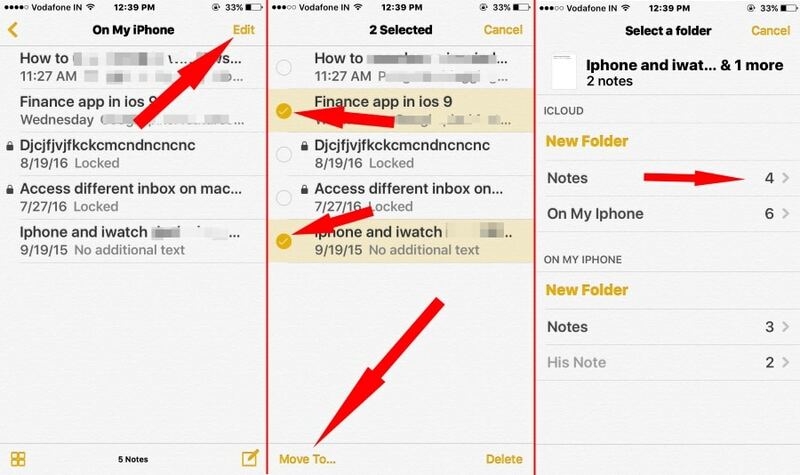 Follow the important steps carefully and start to move notes to iCloud from iPhone. Be careful about wrong selection, Delete or Test with sample note move at first. Go to the Settings app on iPhone > Tap on Your Profile > iCloud > Scroll Down and FInd iCloud toggle. 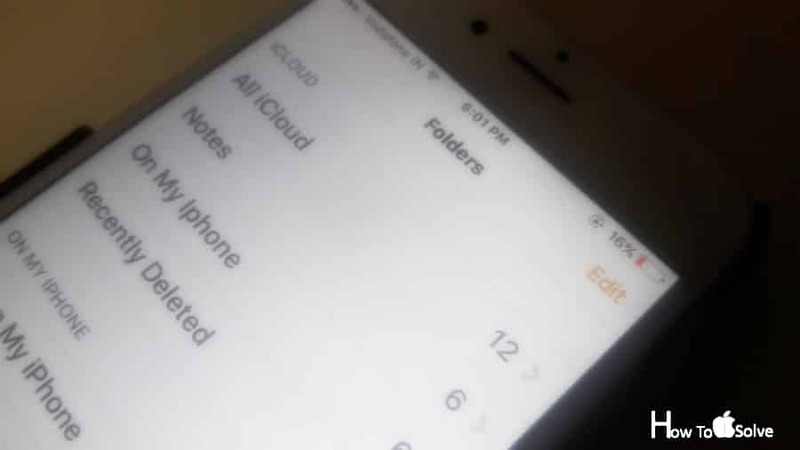 enable it and your notes automatically backup in your iCloud account that easy to access on other Apple Device. 1: Open notes app on iPhone/ iPad. 2: Tap on “Edit” from the top right corner of the screen. All notes in a list view now with multi check radio boxes. Checkmark all notes that you move at once to iCloud account. We don’t move the whole folder To iCloud. But we can note inside the folder. Note: For easy to find all notes from the different folder, use All on My iPhone folder. Or same is for iCloud. 3: From Bottom Tab “Move To..”. 4: This option is not helpful to move in iCloud but also from one folder to another. Here, Tap on Folder under iCloud Section. Also you can create “New Folder” then move into this. Are you moving to large notes files to another device or iCloud? First, take a full backup of your device using iTunes or iCloud. Thanks, Keep visiting us for more help and tips. Also, share feedback on how useful to Move notes to iCloud from iPhone/ iPad.